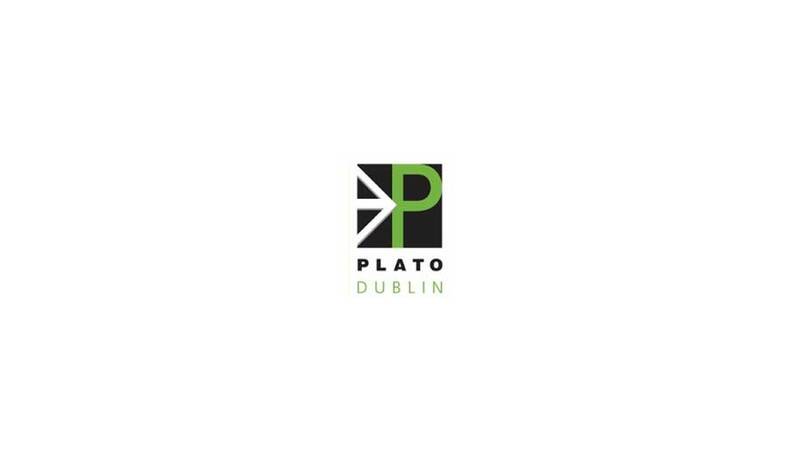 I had the pleasure of teaching two classes of Plato Group members last week in Dublin on the topic of business planning. One was held in Microsoft headquarters in Dublin and the other was held in Pfizer's Grange Castle complex. Each group comprised of about a dozen small and medium businesses. The interaction with the business owners was lively and hopefully all participants went away with a better understanding about why every business must plan and what the benefits of business planning are. The key to successfully planning comes from knowing where you are now and knowing where you want to take your business. Then all you have to do is the make a map of the steps you need to take to get from point A to point B in the most direct way. Start with analyzing your core values, which establish your immutable beliefs about life and business. Flowing from your core values comes your vision for yourself and your business. This is a 5 to 10 year view into the future and it establishes where you are going and why. Your vision will trickle down to your mission statement which embraces all of the constituents involved in your business from staff to suppliers to customers and perhaps even your local community. It will be a statement that shows the purpose of your business and how it intends to interact with everyone it touches. Next comes your high level objectives and what you hope to achieve in every key area of your business for the next 3 years. Then you need to articulate the business strategies you intend to employ to meet your high level objectives. This in turn allows you to set short term goals for you and your team and to assign responsibility to each member of your team for delivering a part of the plan within the context of agreed delivery dates. This simple framework will allow you to start planning for the future. Don't get caught up in trying to write a huge document that gathers dust in an office drawer. Rather, focus on creating a meaningful 5 to 10 page document that encapsulates your game plan in writing and gives you a strong chance of achieving your business goals. Watch what is happening in the market place and within your business and constantly review and change your plan to take account of emerging dynamics within both of them. This review and change process will keep you on track so that your course adjustments still get you to your destination by the most direct route.